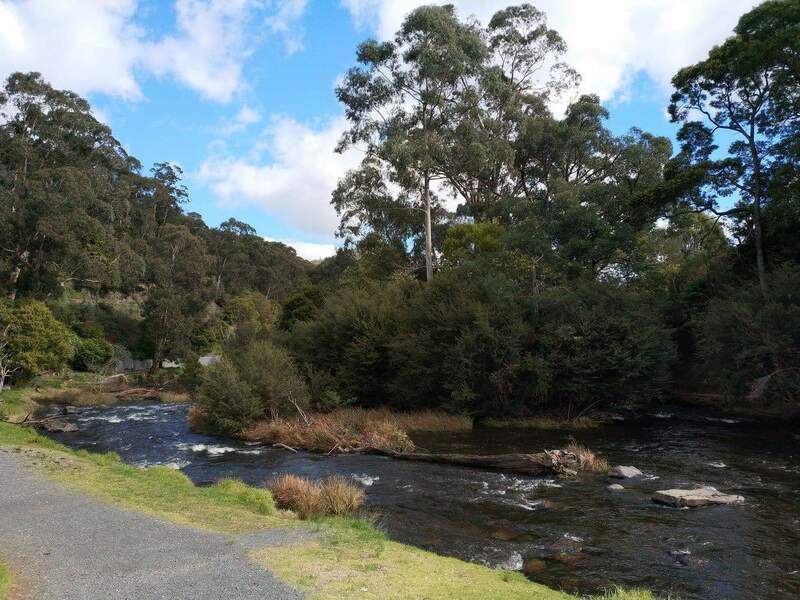 The Yarra River is one of the major waterways in the Yarra Valley as it flows through most of the towns in this region. 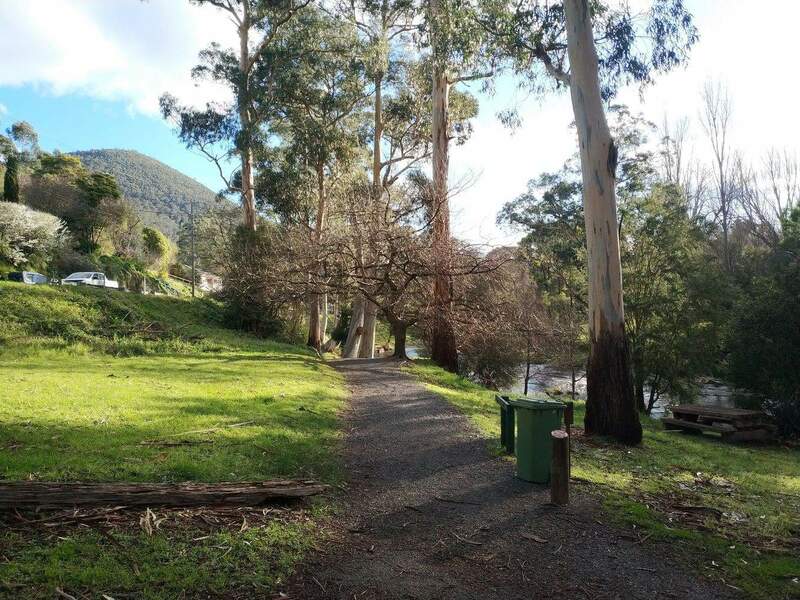 Being such a large part of the Yarra Valley, the river banks near to the towns are well maintained and boast an array of gentle walks. 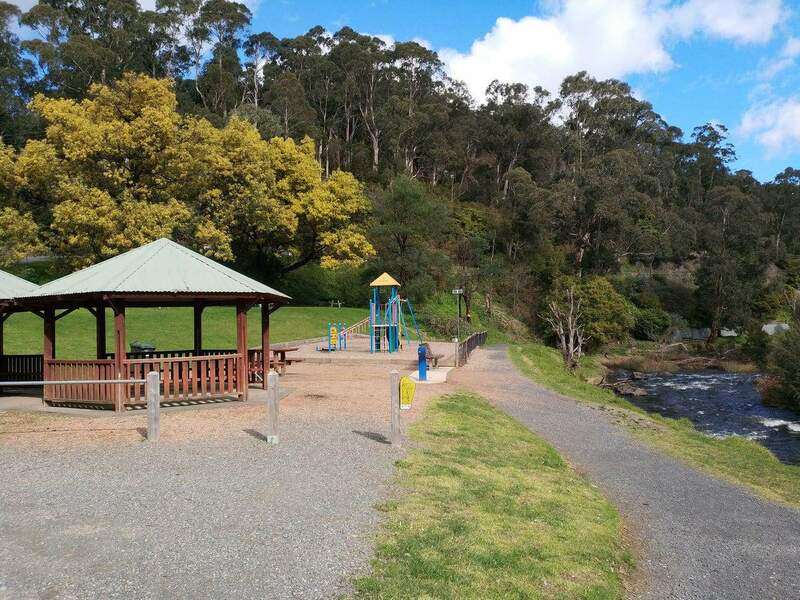 The Yarra River Walk is one of the more popular walking and cycling trails. 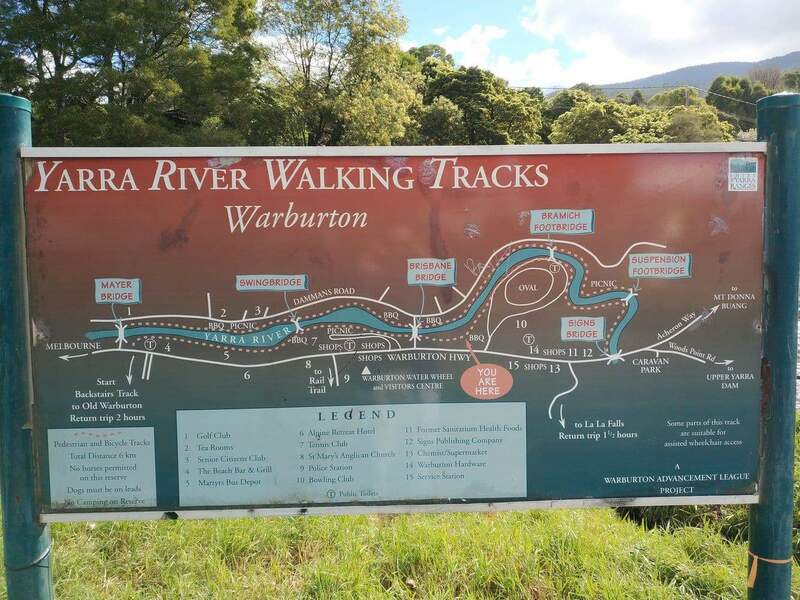 The walk starts from the border of Warburton and crosses the Brisbane Creek. 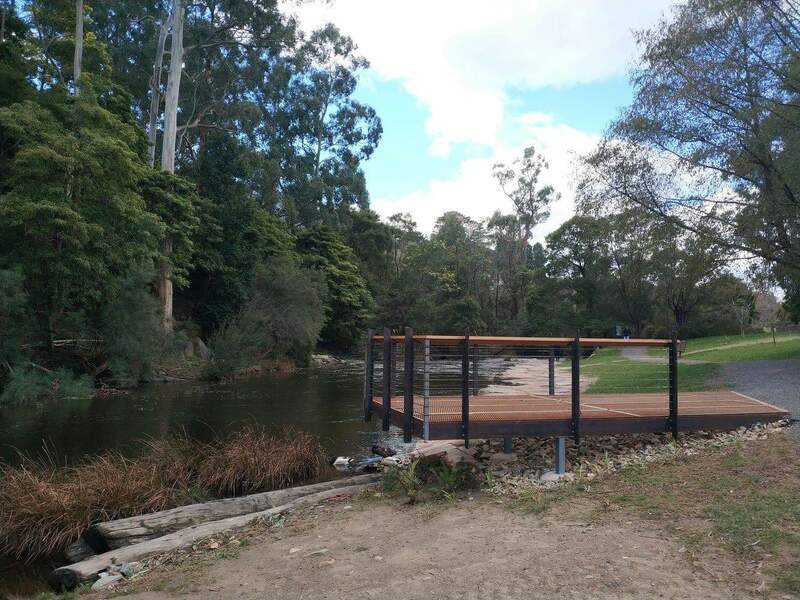 The walking loop is 6 km long and boasts several vantage points. 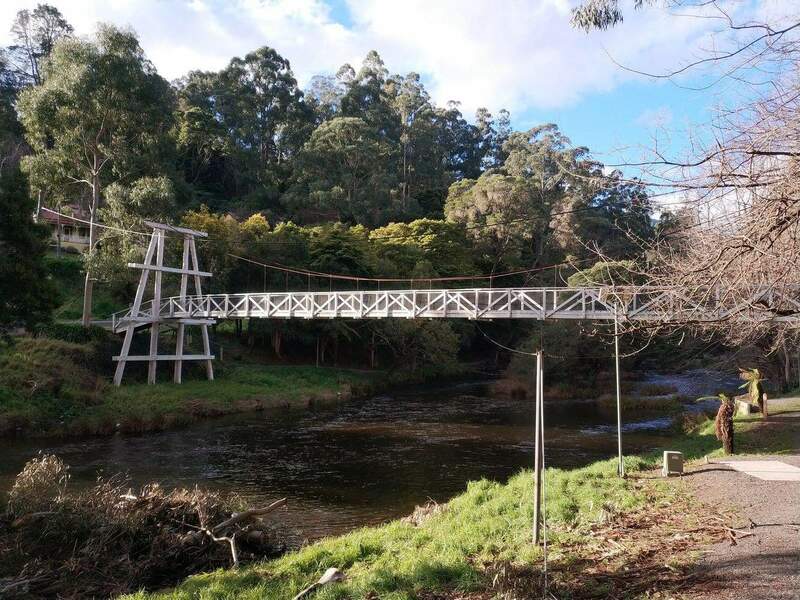 Walkers will also come across a number of bridges and lookouts along the scenic walk and visitors can follow the maps displayed on the large information boards during their walk. 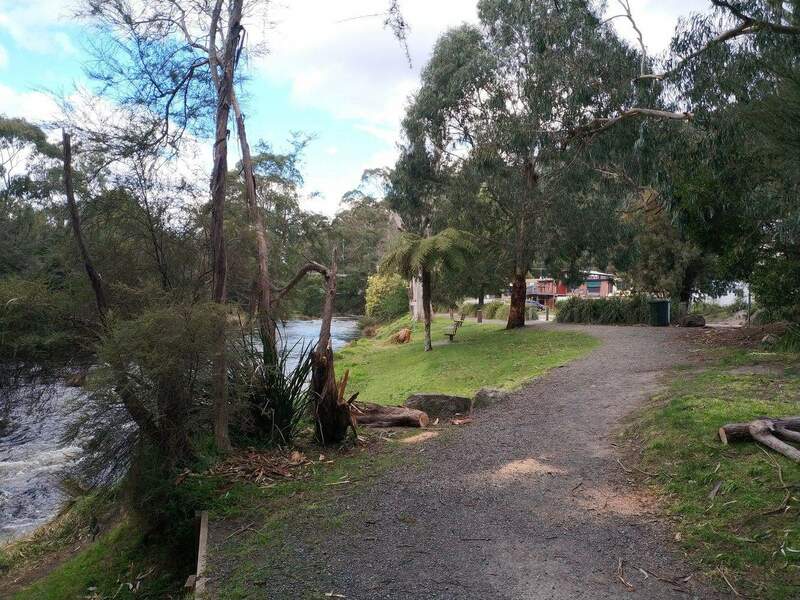 The site boasts several trails on each side of the river with each linking to the six bridges of Warburton. 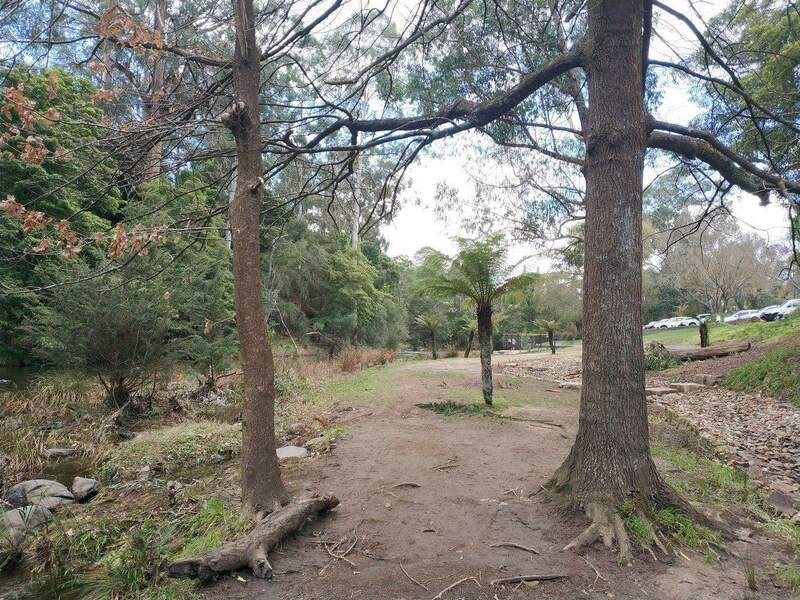 Therefore, you can spend a few hours before taking a separate walking trail to continue to enjoy your nature walk. 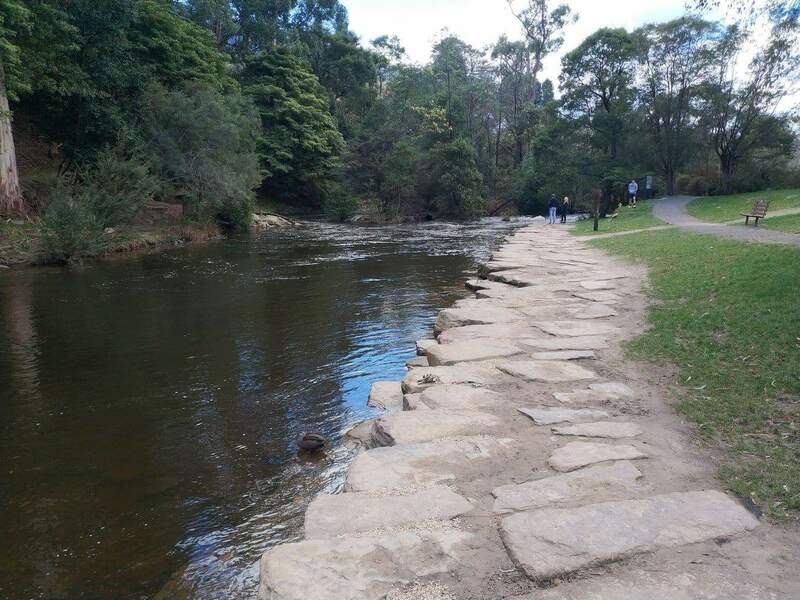 Fishing at the Yarra River is not very common; however, you may come across some good varieties of trout and salmon during specific seasons. 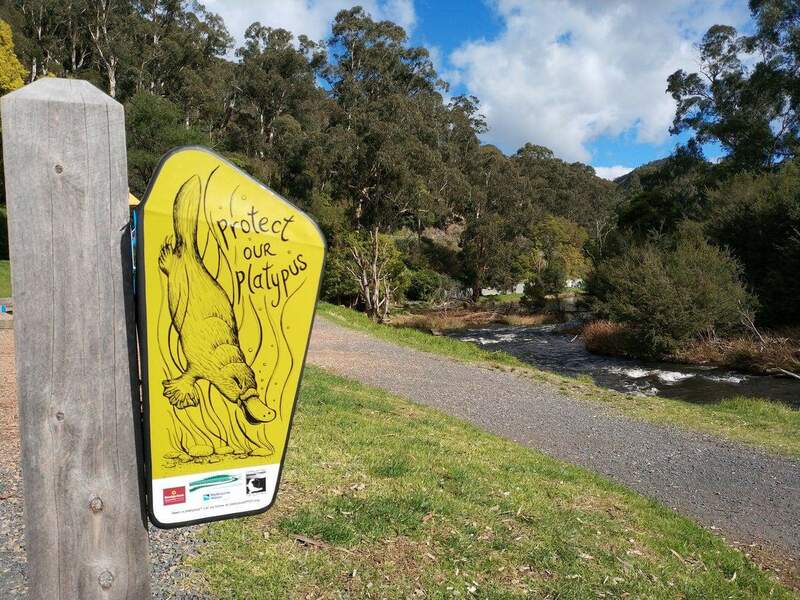 And sometimes, you may also see platypus here. 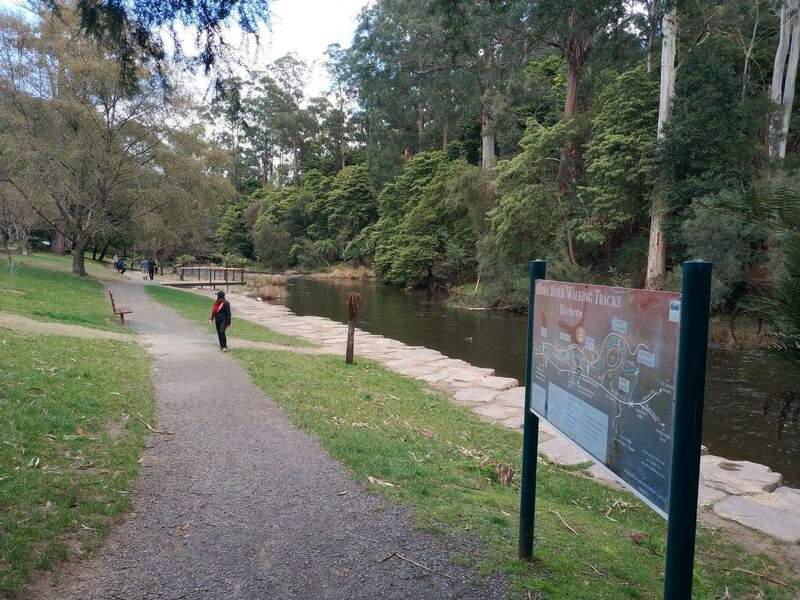 The Yarra River walking trails are some of the most popular activities to whilst in Warburton, however swimming is not advised as the water is often muddy. 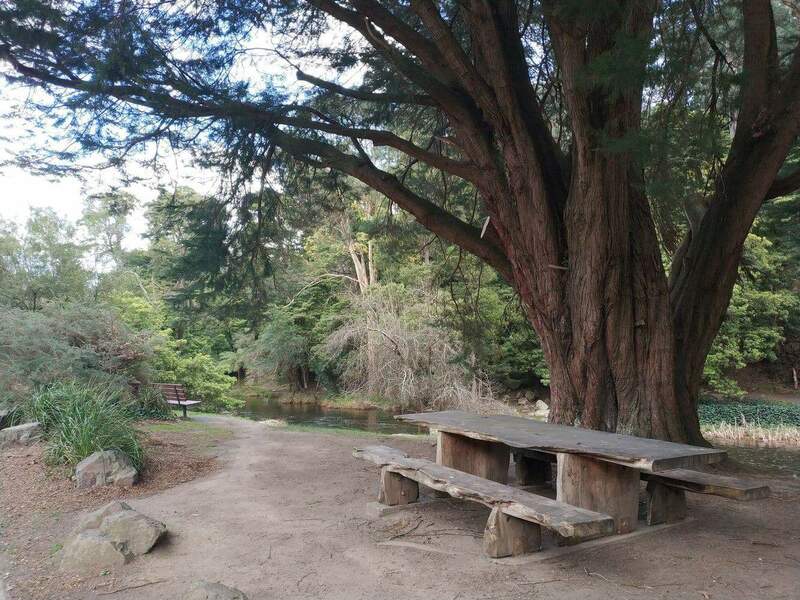 Walkers can also take the boardwalk and stop by the nearby coffee shops for a break after their walk. 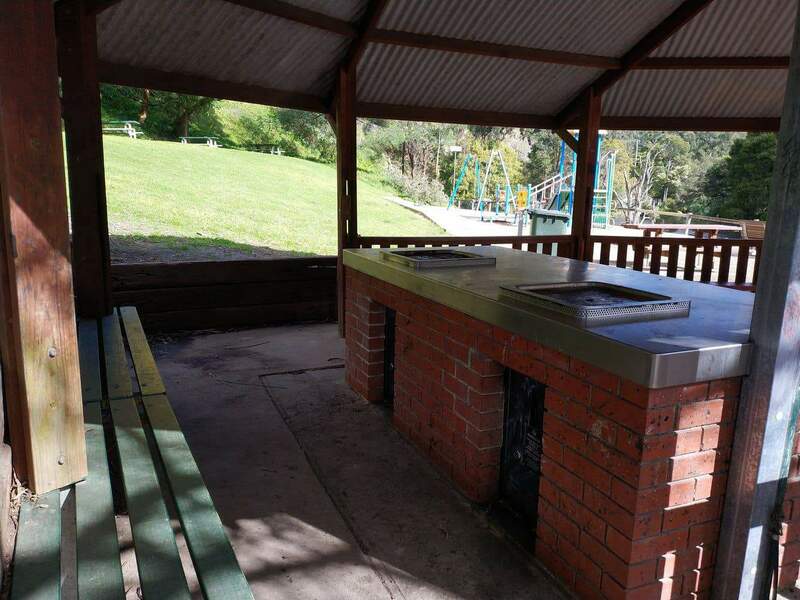 If coming to the Yarra Valley to say, click the link below for the best accommodation deals.